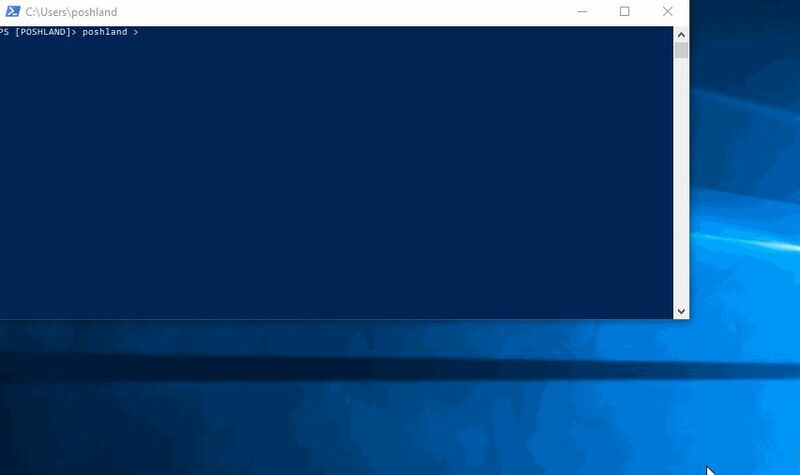 Powershell window allows you to change appearance. Let’s see what you can change. 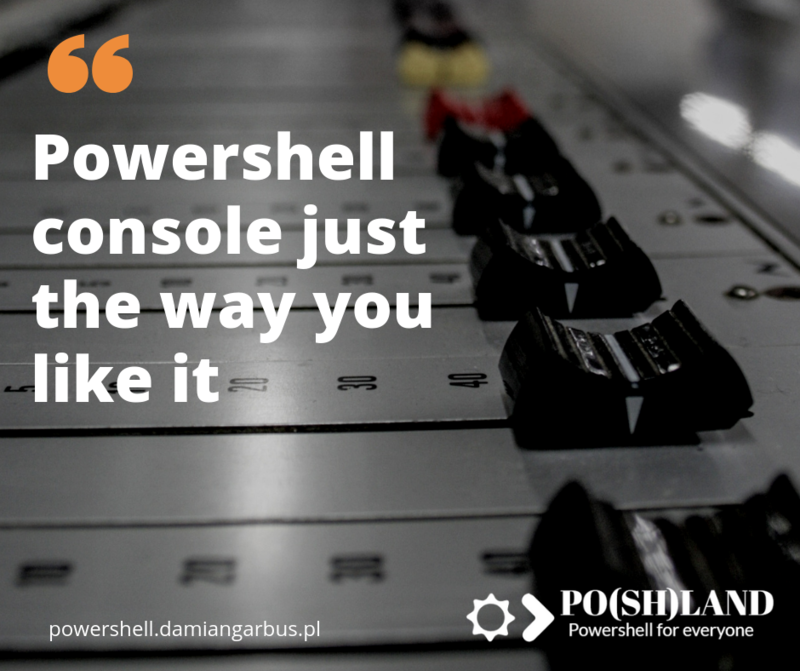 Window position – You can choose a place where on the screen Powershell console will appears after launch. The “Left” option allows you to set the distance of the console from the left edge of the screen. The “top” option allows you to set the console at the desired distance from the top edge of the screen. 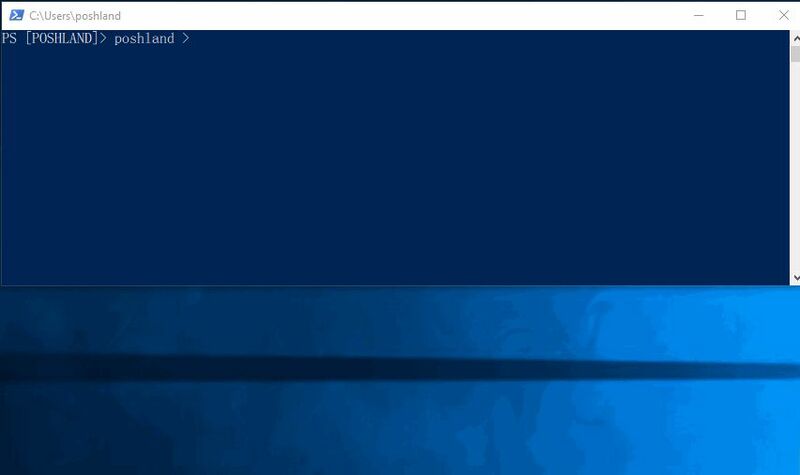 Window Size – allow you to set default windows size. 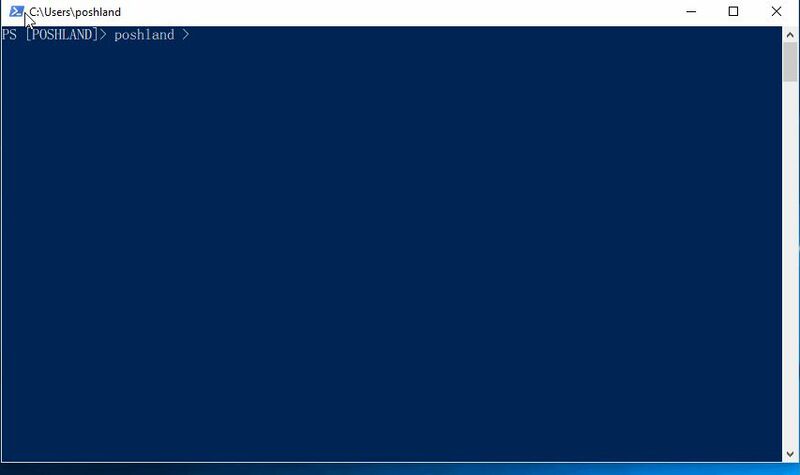 Window buffer – is an area size where Powershell will display your command and results. It can be in the same size as window size or bigger. It’s very helpful when your script or command generate many lines of output and you want to come back to the beginning output. The last one thing to change is colors. You can change background, text color. 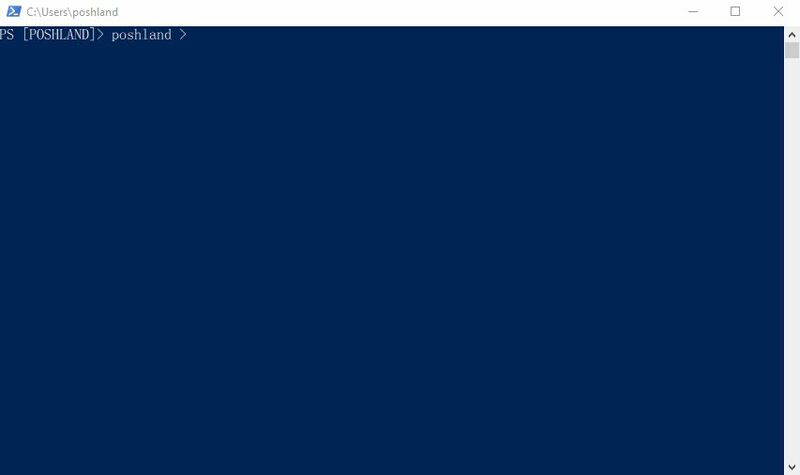 Powershell profile allows setting the same option. 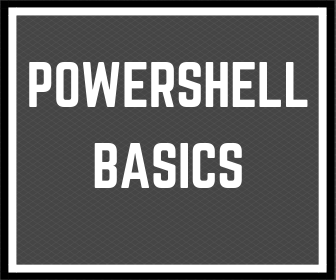 In my opinion for beginners Powershell users way described above will be easier. 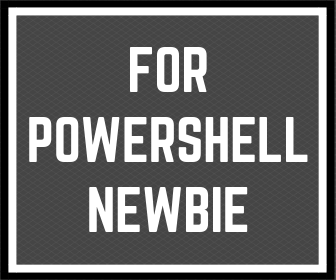 Please let me know about your custom Powershell console.